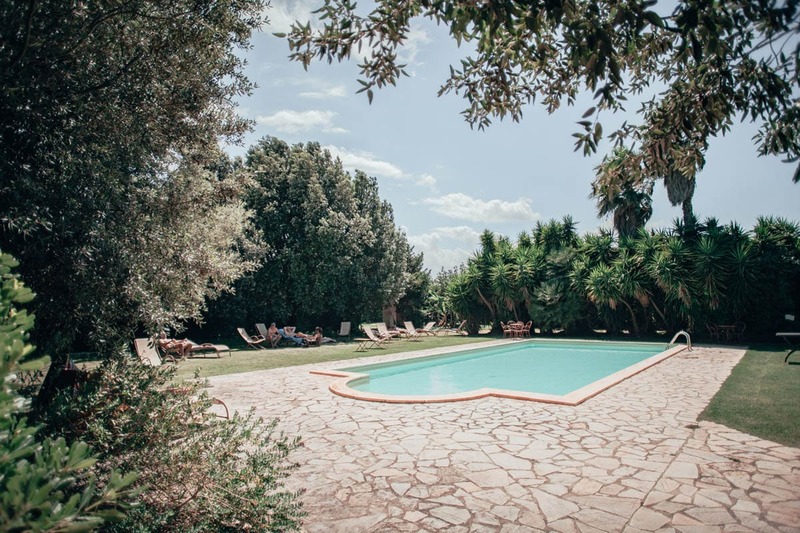 Masseria Baroni Nuovi is situated right in the heart of Salento and surrounded by a landscape of ancient olive tree groves marked out with typical dry-stone walls. 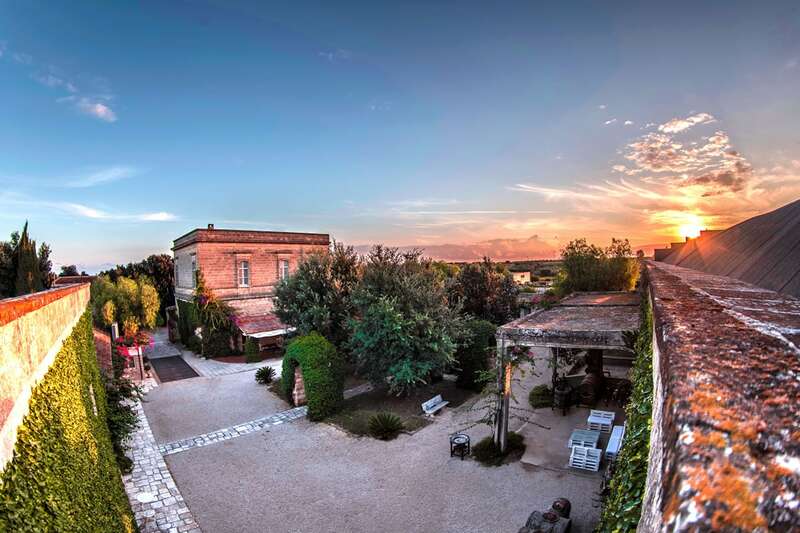 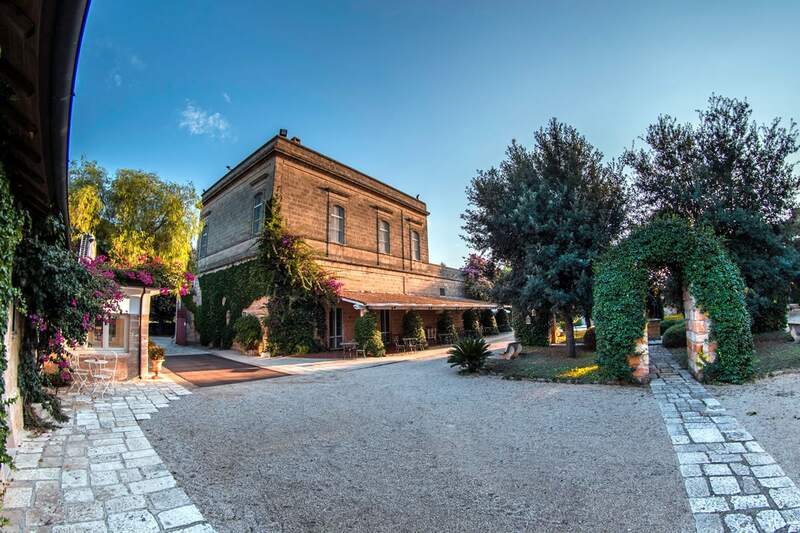 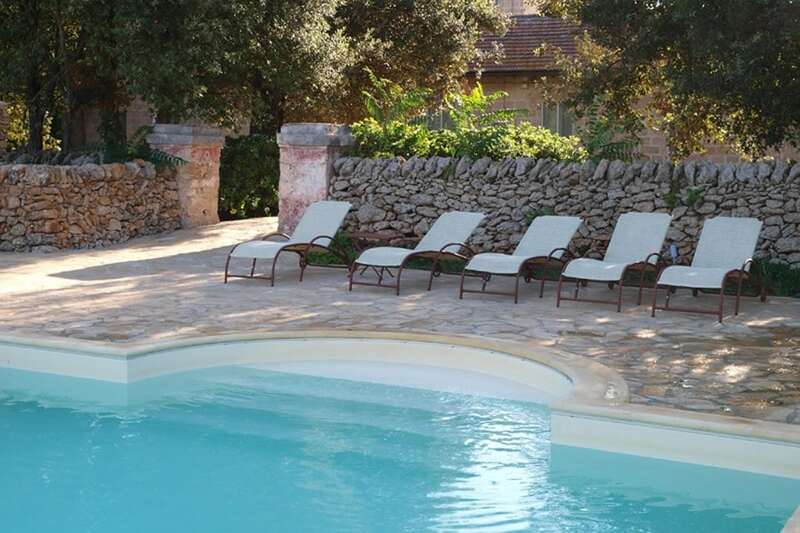 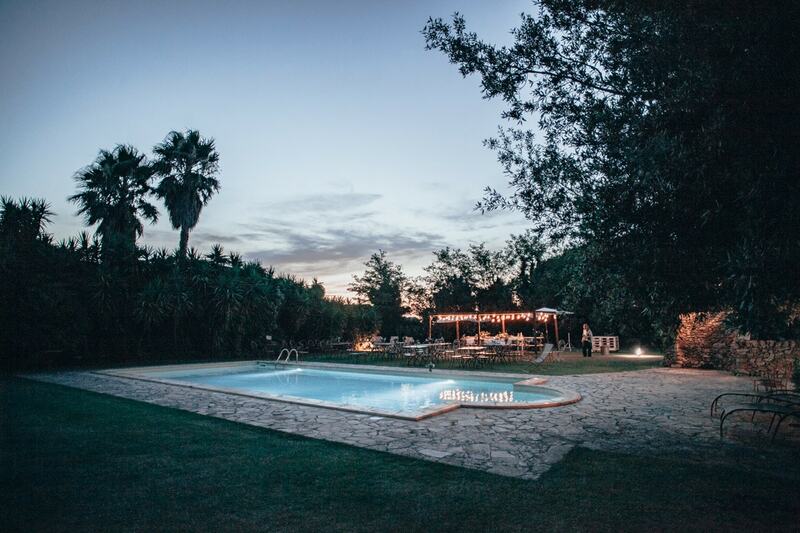 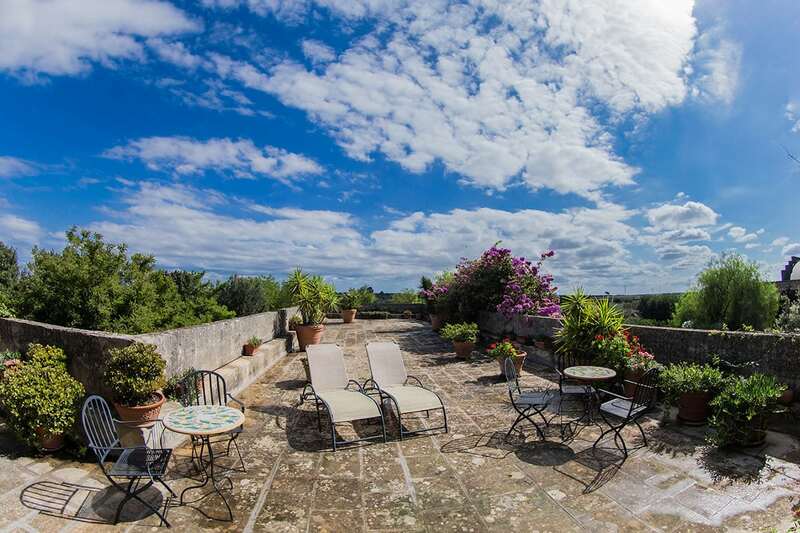 An artfully renovated farmhouse, Masseria Baroni Nuovi retains the charm of time and tradition, offering a space full of character and provided with every comfort. 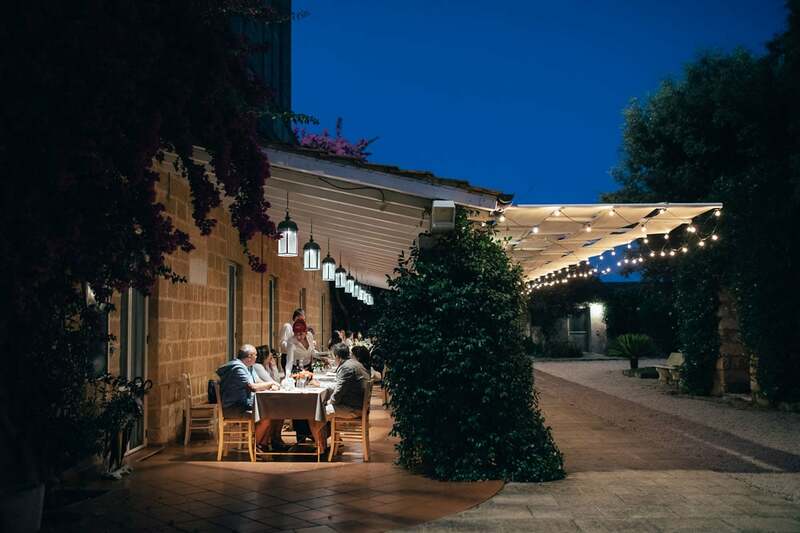 Guided by a deep respect for nature and the sustainability of the area, Masseria Baroni Nuovi is one of the most elegant and original accommodation choices in Puglia, one that promises to deliver a unique and unforgettable vacation in Salento. 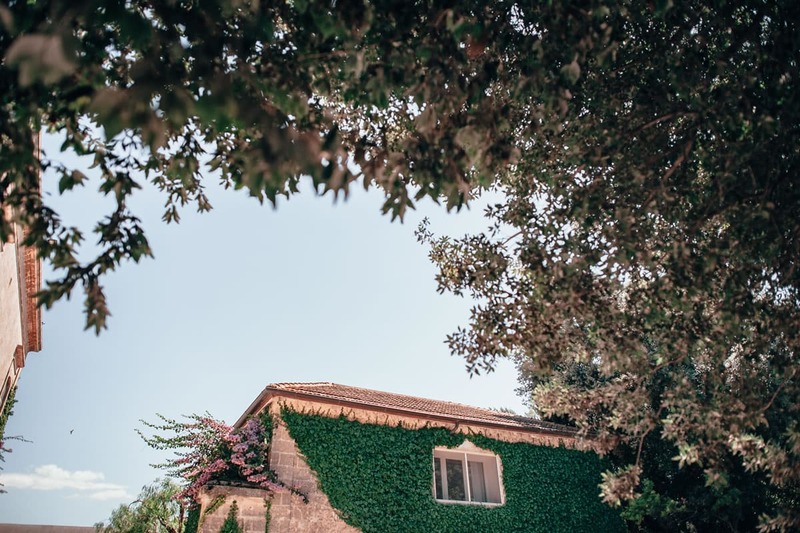 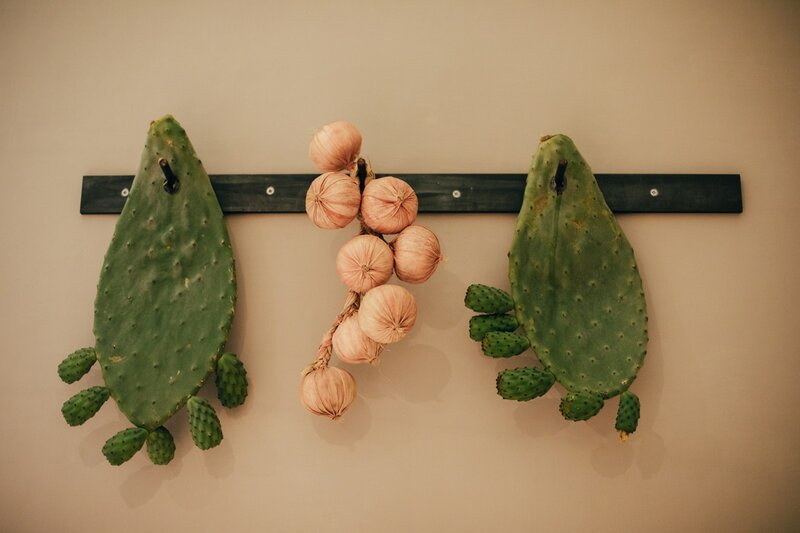 Elegant rooms and suites, each one featuring different interiors and original furniture; a restaurant offering traditional Apulian dishes; a farm right on site for a real “agritourist” atmosphere: at Masseria Baroni Nuovi you will discover the authentic emotions of Salento. 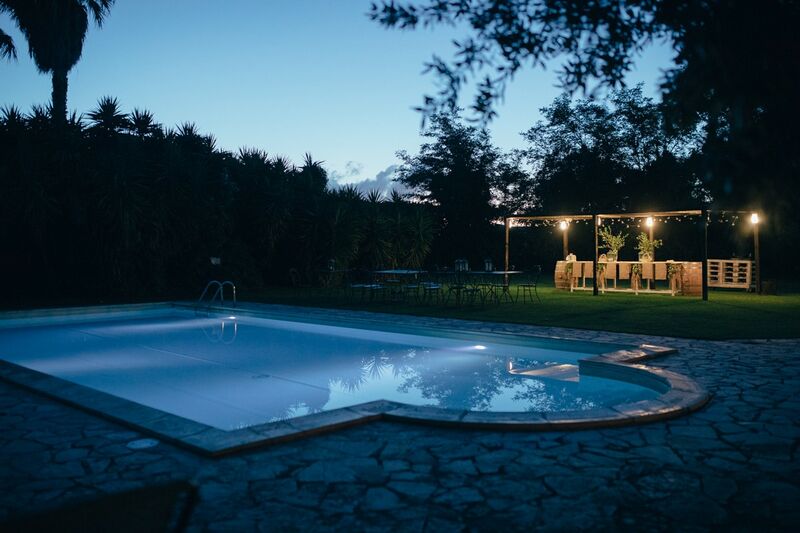 At Masseria Baroni Nuovi, the swimming pool is situated in the enchanting natural environment of the vast park, where it harmoniously blends in with its surroundings. 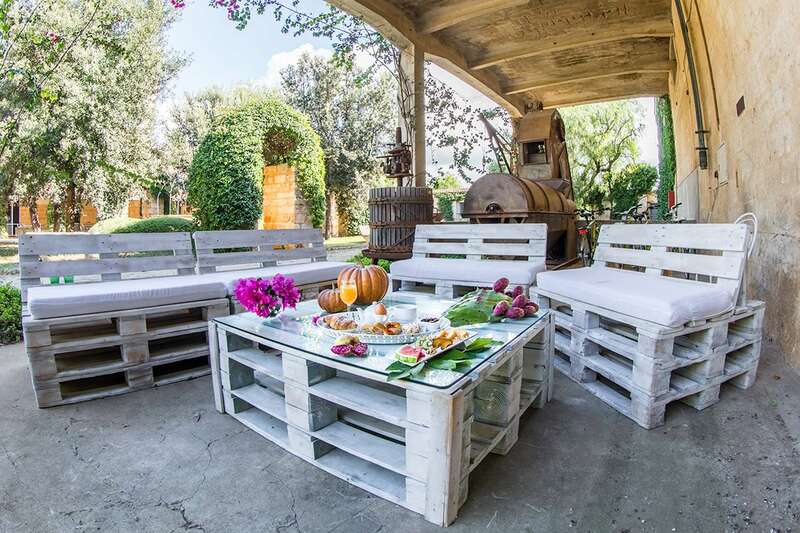 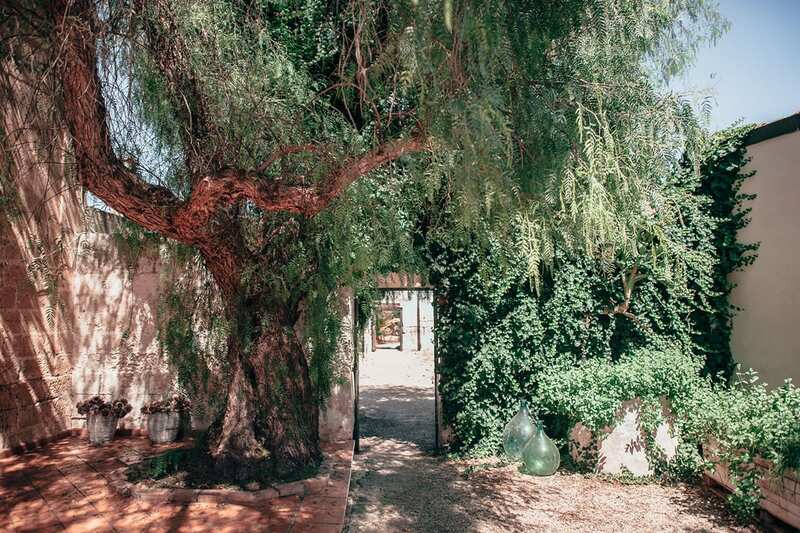 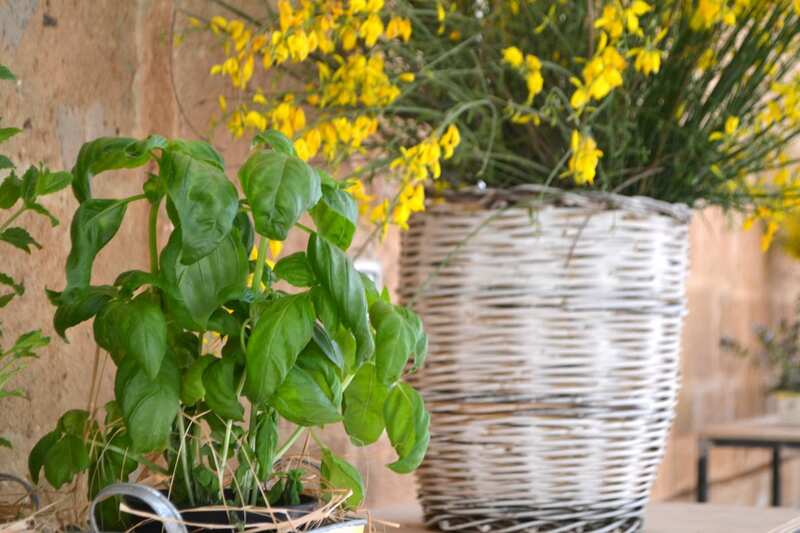 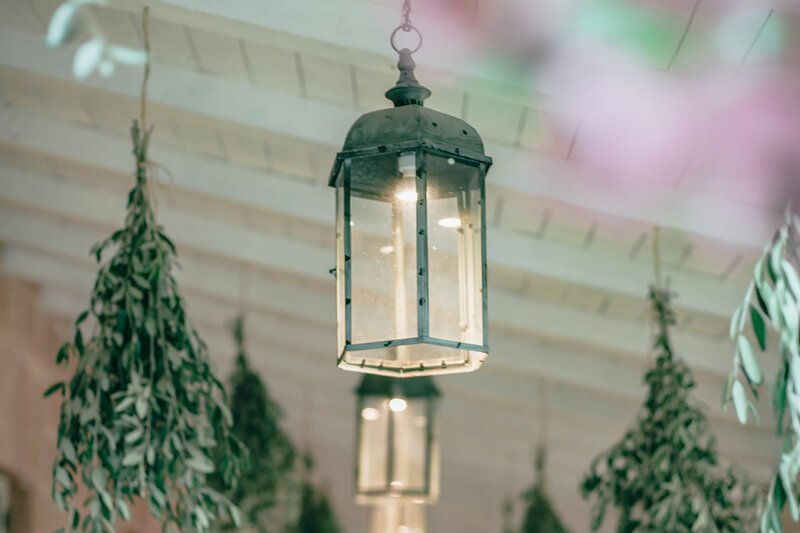 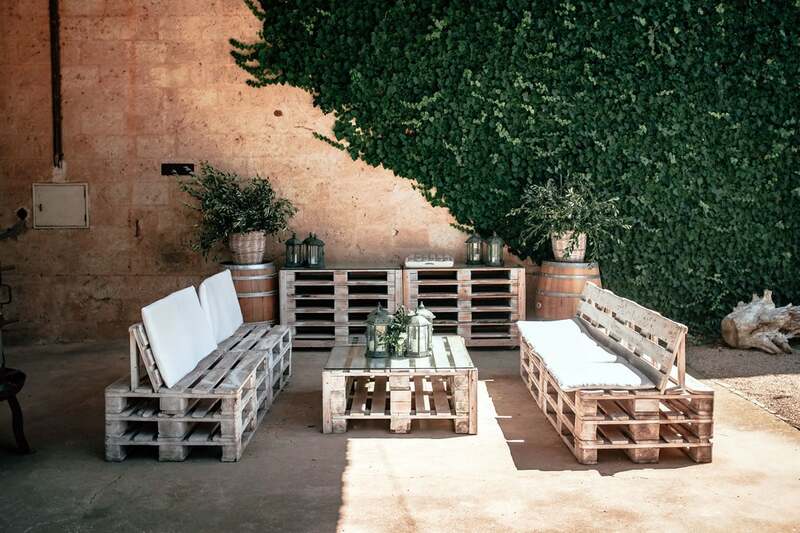 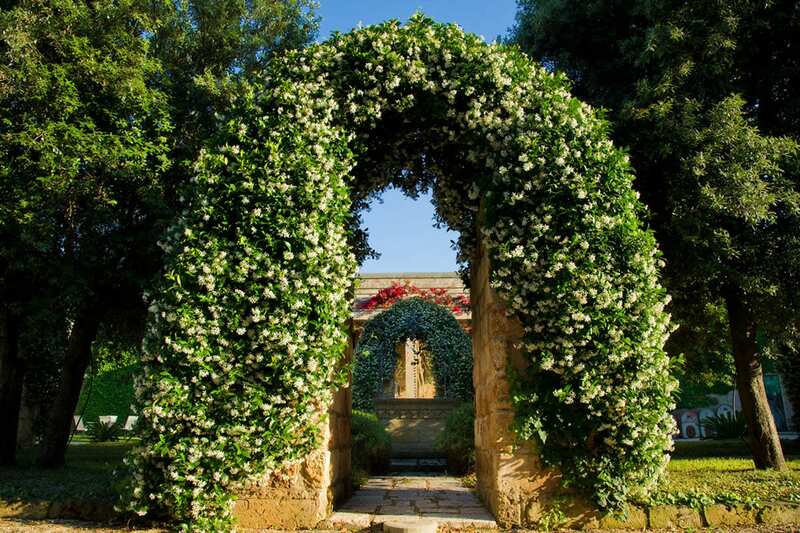 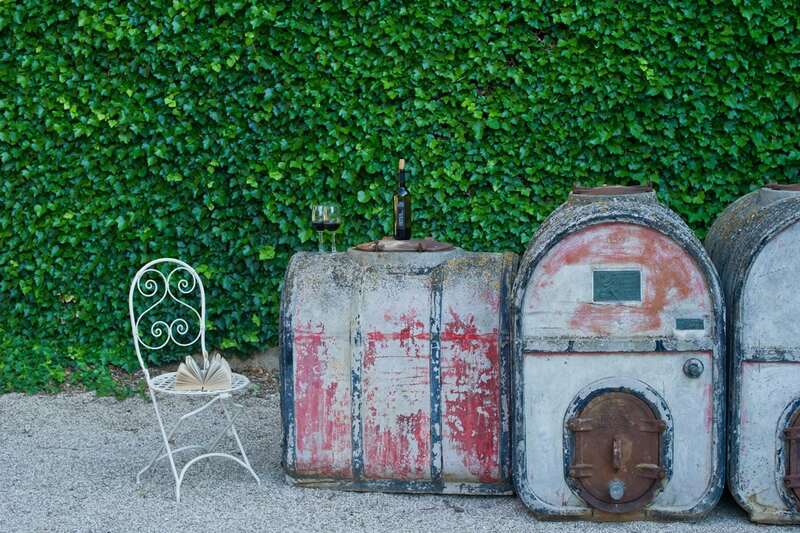 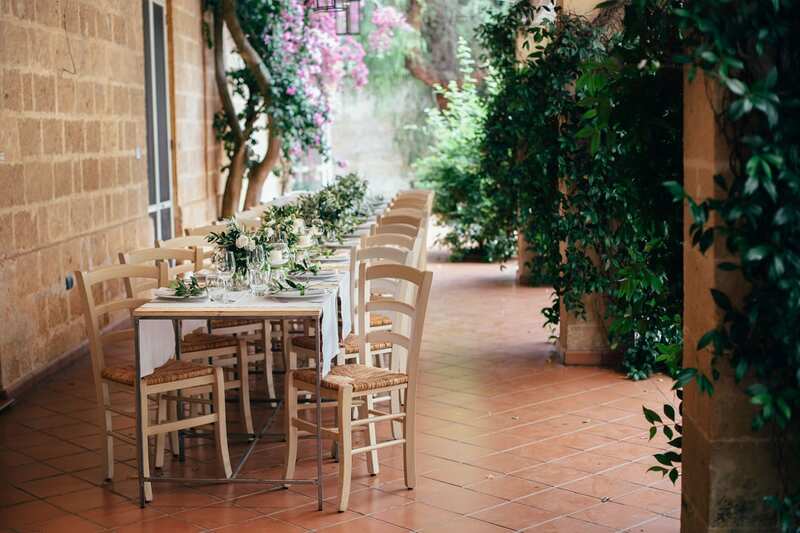 The area includes a wooden structure with umbrellas and loungers where guests can indulge in the caress of the sun and the scents of the Mediterranean scrub vegetation, perhaps while sipping on one of the excellent wines produced at the Masseria. 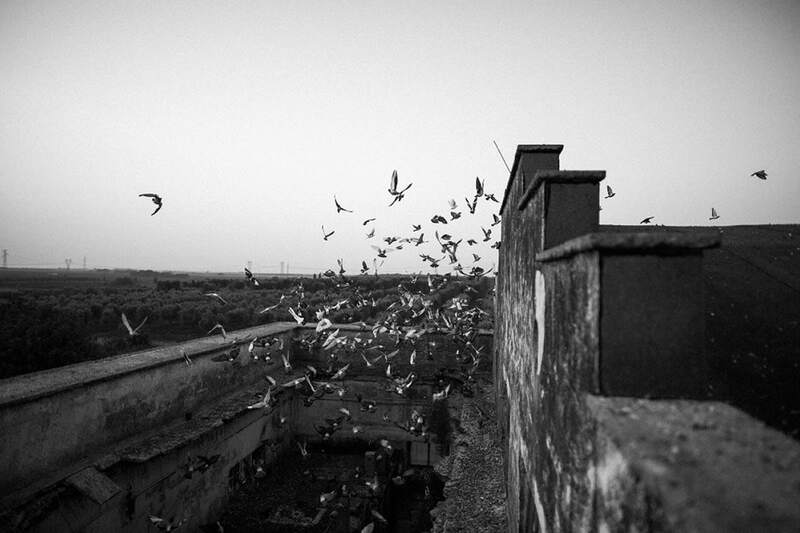 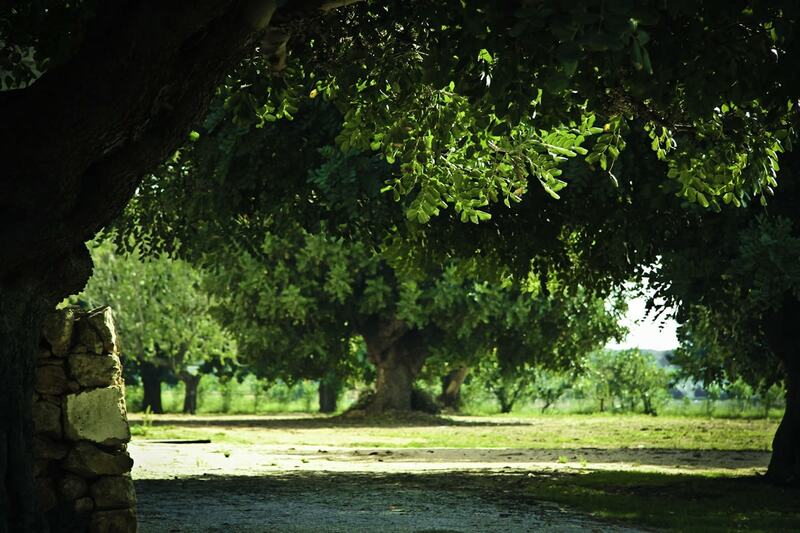 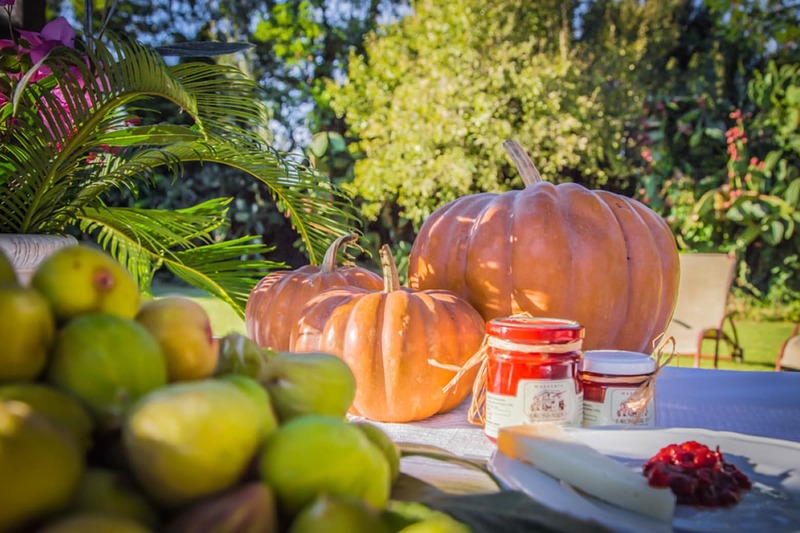 Masseria Baroni Nuovi is a country house like no other. 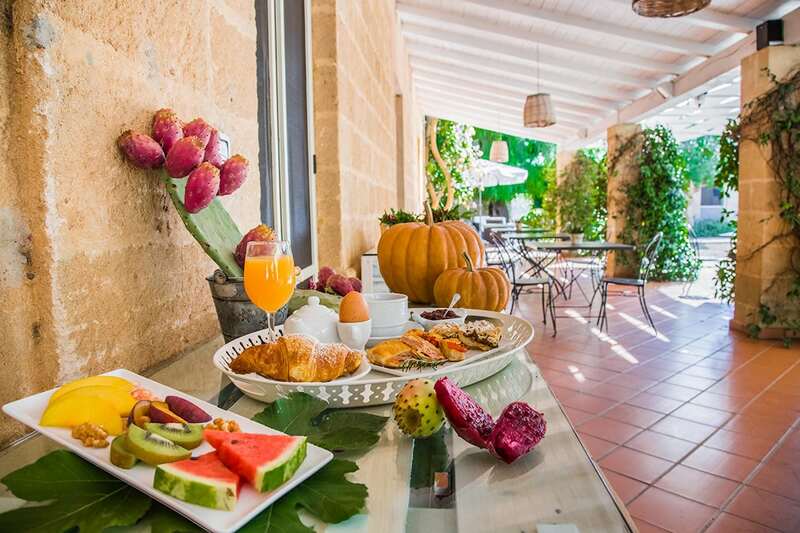 You will revel in the comfortable spaces, relax mind and spirit in the extensive park and at the pool, surrounded by luxuriant vegetation, and simply experience moments of profound well-being that will stay with you forever. 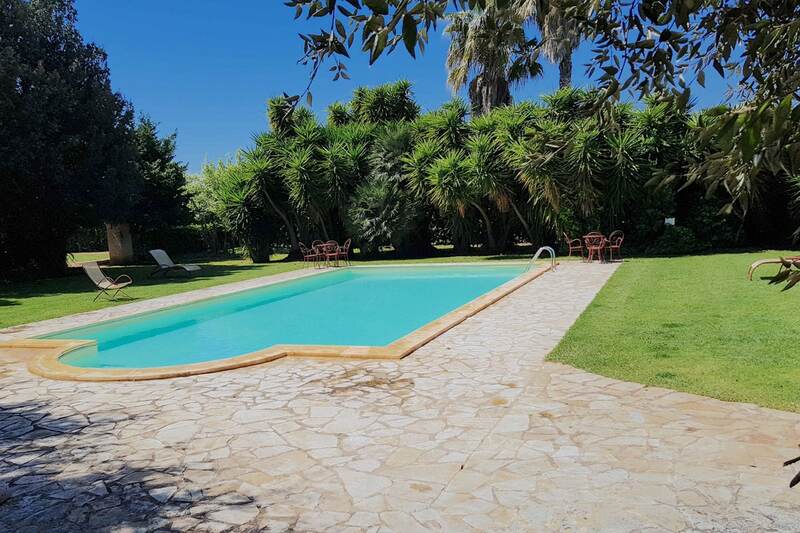 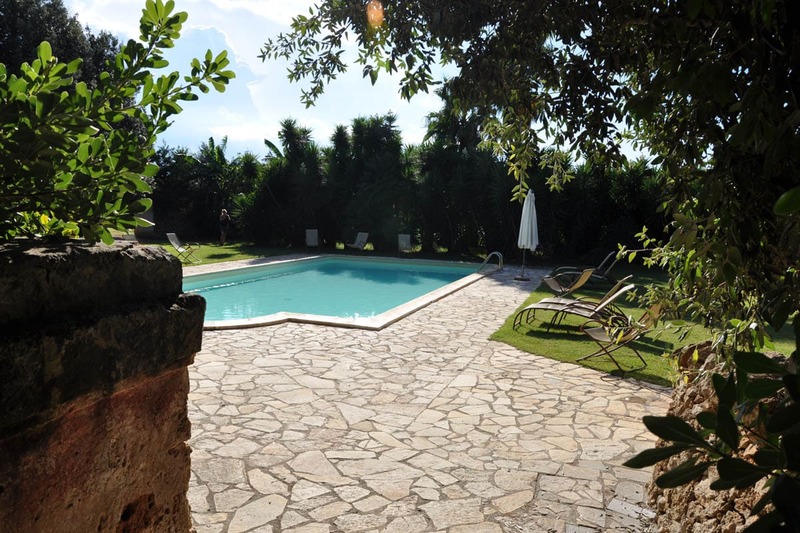 And should you wish to visit the Puglia region, our Masseria is centrally located and will allow you to reach the main tourist attractions and beautiful Salento beaches easily. 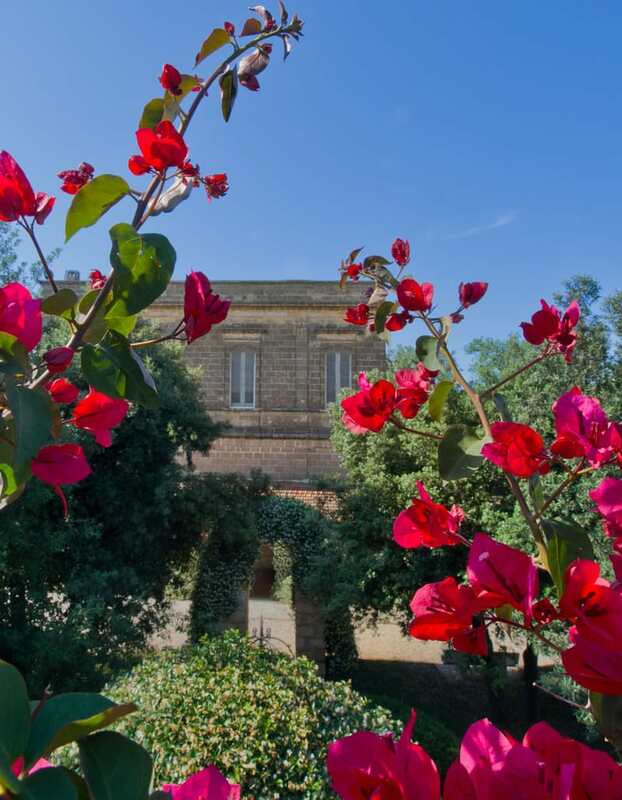 The stunning Torre Guaceto natural reserve is also just a few kilometres away.